The Graduate Group in Microbiology is very proud of our fantastic team. Please also check out our latest news, and if you have an update you’d like to share on our website, please email our program coordinator (jhwtoan@ucdavis.edu). Selected to travel to Uganda this year as part of the Trellis Fund Fellowship. The Mwino Group will focus on enhancing shelf-life of fruits and vegetables for off-season supply, during their Trellis Fund project. 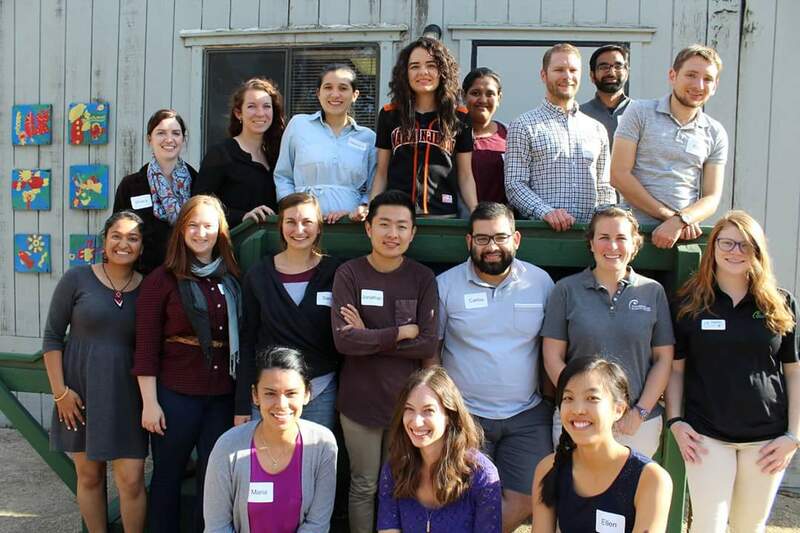 Burroughs Welcome Fund Trainee Travel Award for Translational Science 2016 in Washington, D.C.
Congrats to Allie, who received a fellowship from the California Native Plant Society fellowship- Santa Clara Valley Chapter! 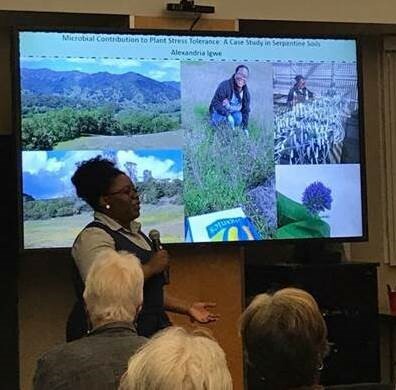 Allie visited the CNPS-SCV in March 2018 to present her research project (Photo provided by A. Igwe). 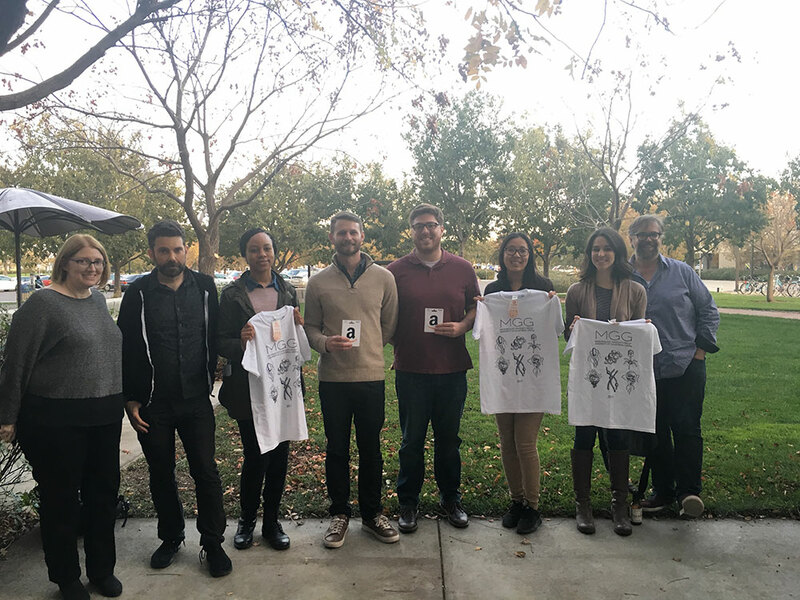 Congrats to our poster prize winners at the MGG Symposium- Phylicia Aaron, Chris Nosala, Greg Walker, Annabelle Yu, and Sarah Guest! Special thanks to the judges- Dr. Tsolis, our guest keynote speaker Dr. Garner, and Dr. Dawson (Nov 2017). Congrats to Eric Stevens and Jonathan Lin on receiving the Powerhouse Science Communication Fellowship in Fall 2017! (Photo of the cohort provided by Eric Stevens). Dustin Heeney (4th year MGG from Maria Marco’s lab) won the best poster award at the International Scientific Association for Prebiotics and Probiotics in Turku, Finland in June 2016. 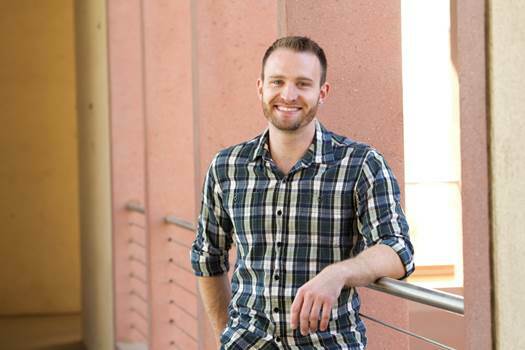 Matthew Wright was awarded the Business Development Fellowship for Fall 2015-Spring 2016, which provided business experience via mentorship, hands-on experience, and coursework through the UC Davis Graduate School of Management (https://gsm.ucdavis.edu/program-detail/business-development-fellowship-program).